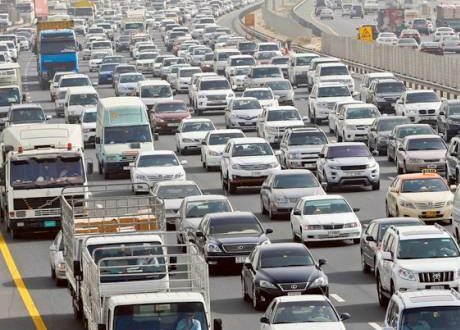 Dubai: Taxis, rental vehicles and government vehicles will receive lifetime registration from January, the Roads and Transport Authority (RTA) has announced. From January, the registration cards issued for the above categories of vehicles will be valid for lifetime, however the electronic versions of the card will have to be renewed annually following the successful testing of the vehicle. 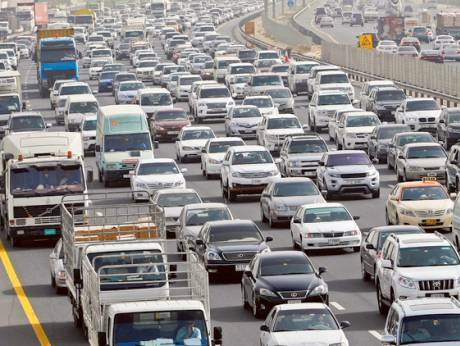 The online renewal could be done through mobile applications RTA Dubai or the Dubai Drive. 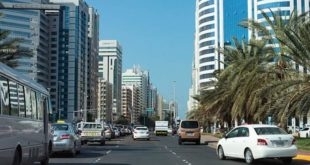 The initiative comes after Abu Dhabi Police started issuing permanent vehicle registration cards earlier this month. However, in Abu Dhabi the service is available for all categories of vehicles.